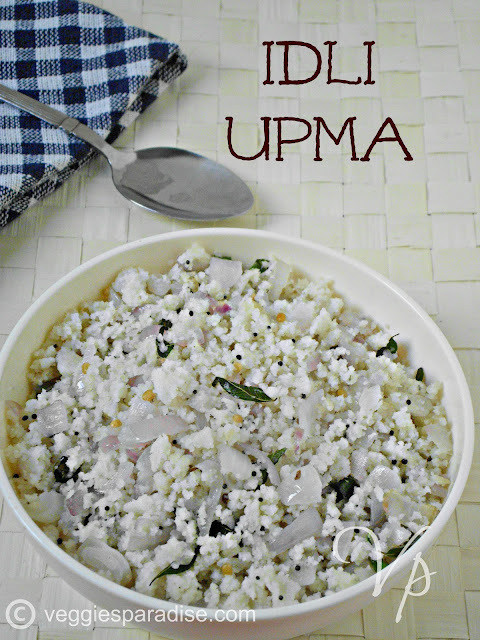 IDLI UPMA :A simple and delicious dish prepared with leftover Idli's. 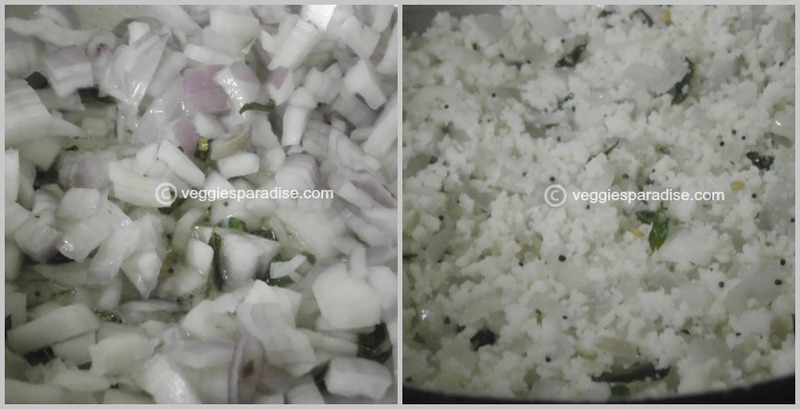 Quick recipe that is prepared with crumbled idli.Make variations by adding vegetables or spices to this upma and enjoy . 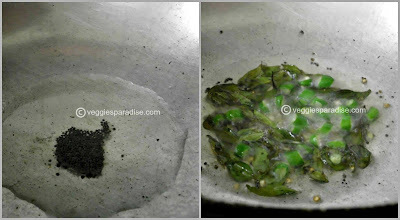 Heat oil in a pan, add the mustard seeds, when they crackle, add the urad dal, curry leaves and green chillies.Fry for a min. Add the onion , fry for a couple of mins and add the crumbled idli , season with salt . Stir it gently. Love it. Always left over idlies turned out like this in our home. but we add turmeric powder. 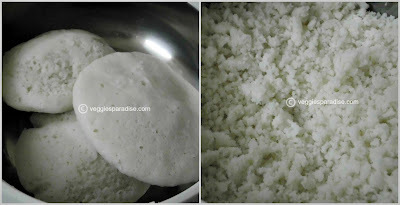 Love your recipe...but I add pinch of turmeric and hing to it...nice click..
the only thing which i love about idli is idli upma.. looks perfect..
My daughter loves this upma, nice clicks..
healthy & delicious,great way to use up idlis too! I have leftover , now i know what to do. This used to be our all time fav. upma for tea time. Takes me back to my childhood days. Have not had any left over idlis to make this...and the few time I have, I have been overusing my now 1 yr old kuzhi paniyaram mold :) I love this! 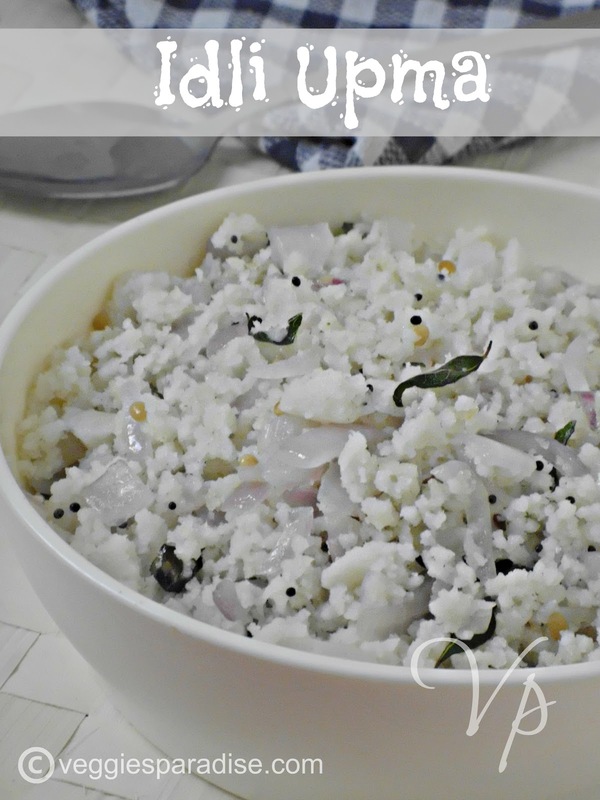 Idli Upma...... forgot about that till i saw this recipe... reminded me the evenings i had it long time back... comfy food..